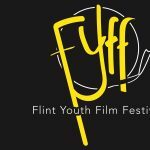 The Flint Youth Film Festival hosts workshops throughout the year to develop the skills of young filmmakers in our community. 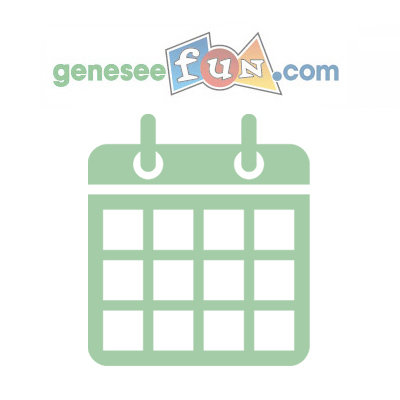 Each July it sponsors a film festival featuring the work of filmmakers from middle school through college. Partnering sponsors of the program are the University of Michigan-Flint, Mott Community College, Flint Institute of Arts and iMichigan Productions. Funding support comes from MCACA.